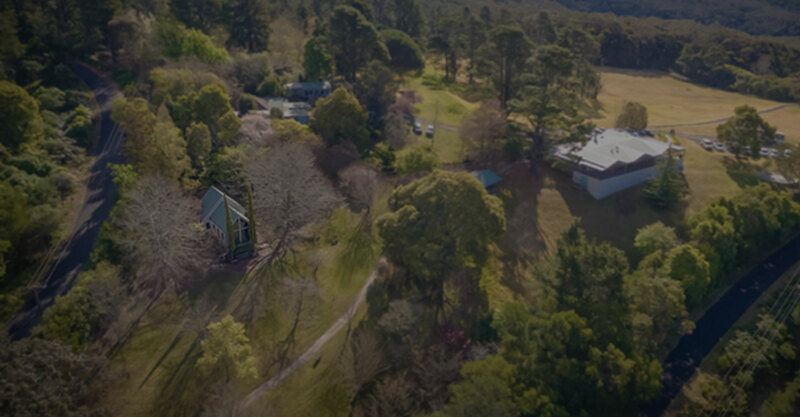 The chapel on the Hill and Chapel Hill retreat were opened in 1994. The present garden at that time was a very rough paddock with bracken and blackberry bushes. Bulgamatta, the adjourning, homestead was first settled in 1830 by Lieutenant George Meares Countess Bowen. 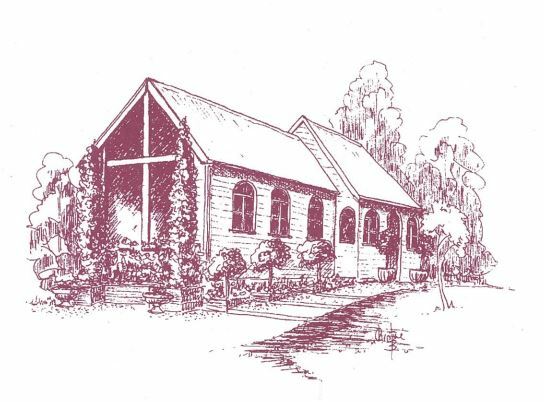 The chapel was build in 1994 by the late Jack Plane, who had a long life commitment to the care and quality of life of the aged in our community. The Chapel windows have been designed to create an enviroment for those people who wish to look within, to contemplate, to pray or to meditate. The Chaple enviroment is intented to be used by prople of all cultures and religious backgrounds.